Both pressure and power washing put water under high pressure. This pressurized water is directed at hard surfaces, typically walls and outdoor flooring. It helps blast away stubborn dirt, debris, mold, and more. The difference between the two is temperature. Pressure washing uses cold water. The water isn’t chilled but is instead used at whatever temperature it comes in. The equipment involved is a little simpler in design and straightforward to use. That makes it a more popular choice for home handymen. If you see one of these units in your garage, it’s probably a pressure washer. 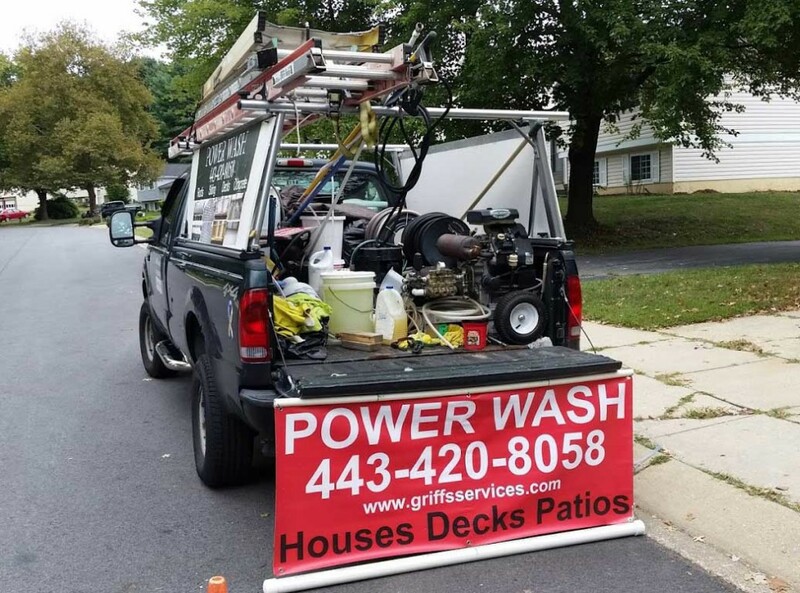 Power washing uses warm to hot water. This change can make a big difference in how it’s used and how effective the washing can be. Power washers let you control the temperature. The water coming out can get very hot indeed, making them a little trickier to use. These devices tend to be more expensive than their cold-water cousins because they have heating functionality. However, they can work in applications where pressure washers fall short. 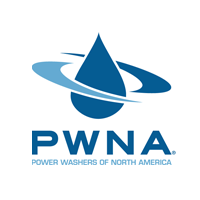 While pressure washing works well for general cleaning, power washing does better for some applications. These include removing stubborn grease and oil stains, lifting chewing gum, getting rid of salt deposits, and cleaning up mildew and mold. In these cases, the heat is an essential part of lifting these stubborn build-ups. There are a few other great uses for power washers. They’re popular for cleaning patio furniture that’s been left out for months or over winter. Patio furniture tends to accumulate stubborn buildup that’s a combination of dirt, mold, and even pollution from the air. This unsightly staining is very hard to clean out of nooks and crannies … unless you have a power washer. The hot water can penetrate every crevice, leaving the furniture sparkling clean. Another creative use for power washers is for weed control. Here, the combination of heat and water pressure can kill off unwanted plants around the home. This brute force technique is best left for when you’re planning a big project. It’s hard to keep the heated spray from splashing onto nearby plants. It’s not recommended to use pressure washing on painted surfaces, siding, or wicker patio furniture. The intense pressure of the water could cause damage. Power and pressure washers both have their place and a professional will be able to tell which one is right for the job at hand.